Courtney really fascinates me and I'd love to know more about her. 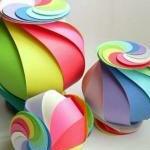 It's a pity that she stopped blogging. Haley Ramm is having a boy named Asher Phoenix. Via facebook. 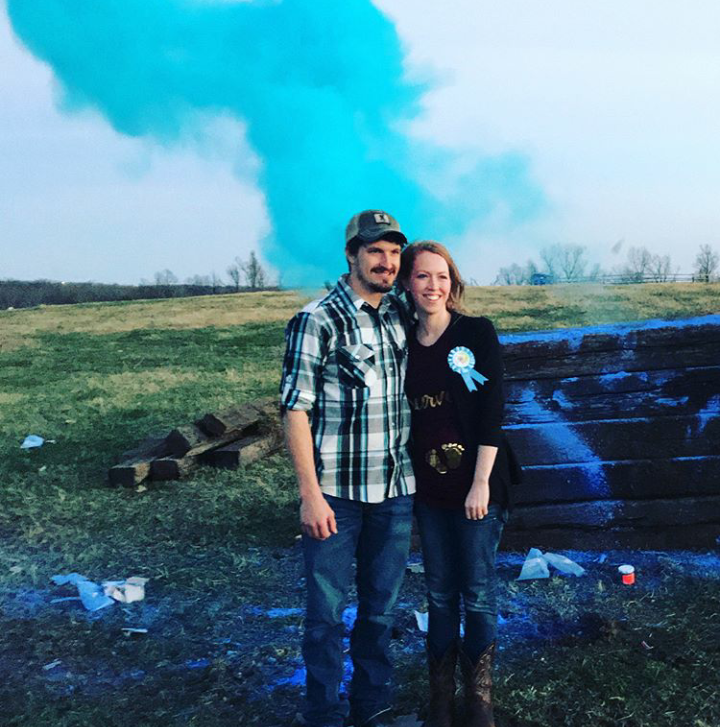 Lisa Metzger is having another boy. Annalise Metzger Jordan is having a girl named Lydia Faye via Lisa's instagram. P**kles said it on her page. The Duggars said it when they introduced Lauren in the conference they spoke at in Australia. Lana had the baby based on this pic on the Duggars fb page. Lauren’s parents are holding the baby and kissing. Also, in the video Anna posted on turds birthday, you can see Lana holding the baby. Thanks! Do you remember where you saw that? I know nothing about the this family beside's Si is marrying the daughter do they all have L names? I don't have very much information on the family. 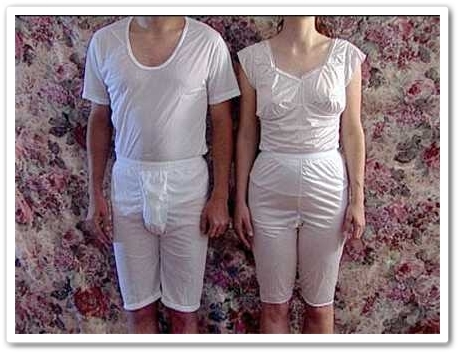 Parents are Dwain and Lana, married in 1998. With the new baby, they have 9 children (according to Fundamentalists Wiki, there are 5 boys and 4 girls). They had a gender reveal yesterday. It's a boy. The wedding was December 2, so if she got pregnant on their wedding night (LMP November 18), she could be 15 weeks pregnant and due August 26.
well how classy to announce the excitement of becoming parents by showing people how much you like to kill animals. Shades of Tayte and Martha's announcement with Alexandra Alexander. 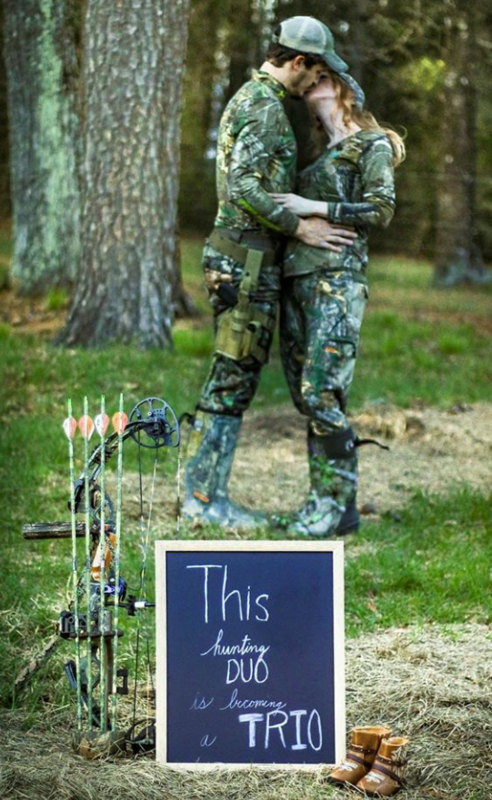 I always feel a bit bad for the "hunting is my life" fundy newlyweds. As soon as the pregnant partner is too far along to waddle up into a tree stand, the entire non-Jesus basis of their relationship is over. Assuming they don't have live-in help to mind the babies, that is. Their hunting as a couple days are numbered. Once the baby is here, she will be stuck at home while he gets to go out hunting. No one wants to bring a baby hunting. They could start crying at anytime and scare away all the animals in the area. What fresh redneck hell is this? Well, at least fundies don't do prom, so they haven't inflicted camo prom dresses + matching date camo accessories on us. My favorite cousin went with camo bridesmaids dresses for her second wedding. It was glorious. Her bouquet had several "sprigs" of antler mixed in with the flowers, and she had a custom camo apron made (mossy oak pattern, naturally) to wear over her dress for the BBQ reception, which was held illegally at a public park.